As one of the oldest rural life museums in the country, The Farmers’ Museum in Cooperstown, New York, provides visitors with a unique opportunity to experience 19th-century rural and village life first-hand through authentic demonstrations and interpretative exhibits. 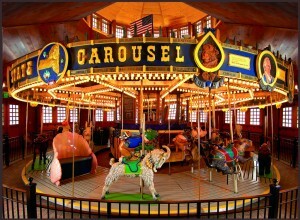 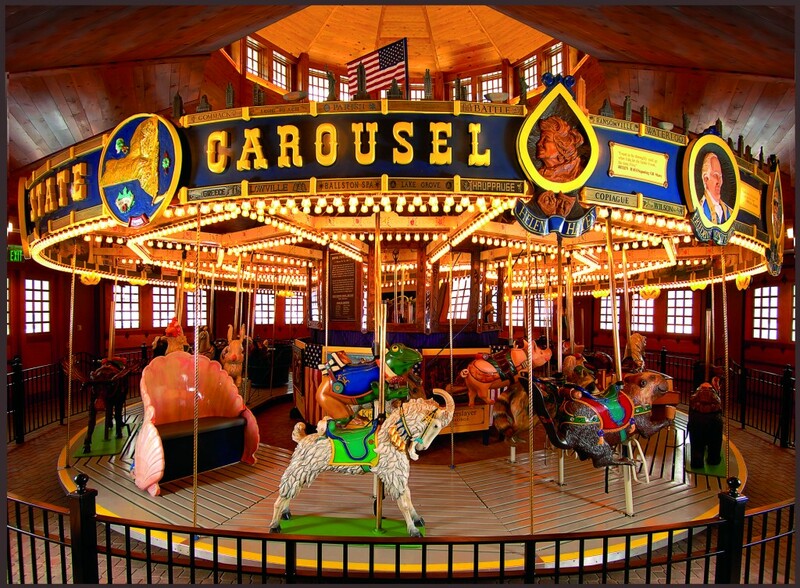 The museum, founded in 1943, comprises a Colonial Revival stone barn listed on the National Register for Historic Places, a recreated historic village circa 1845, the Empire State Carousel, and a working farmstead. 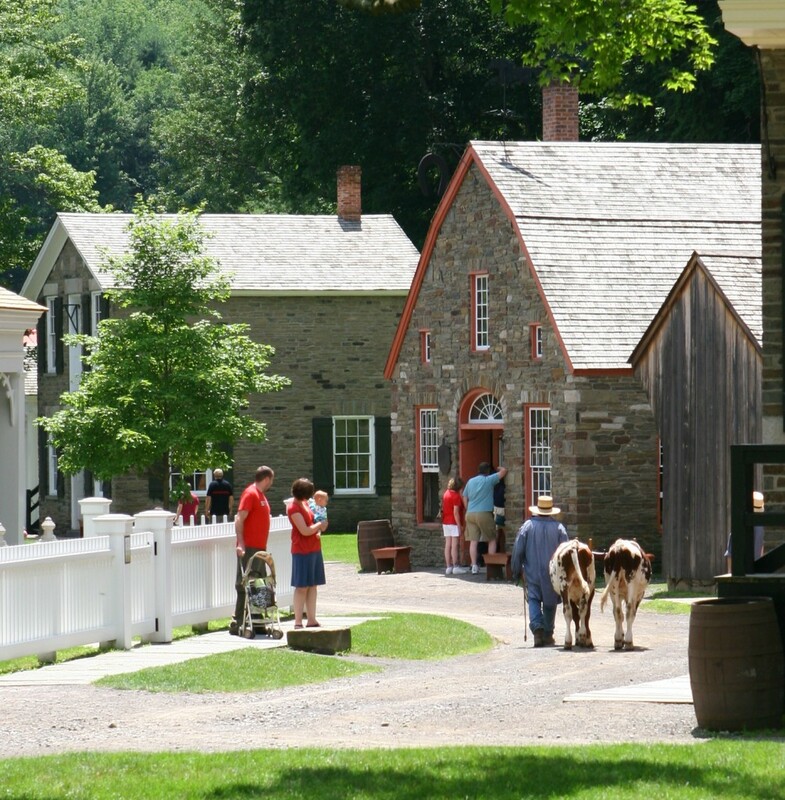 Through its 19th-century village and farm, the museum preserves important examples of upstate New York architecture, early agricultural tools and equipment, and heritage livestock. 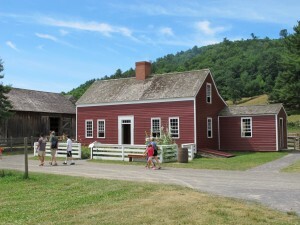 The Farmers’ Museum’s outstanding collection of more than 23,000 items encompasses significant historic objects ranging from butter molds to carriages, and hand planes to plows. 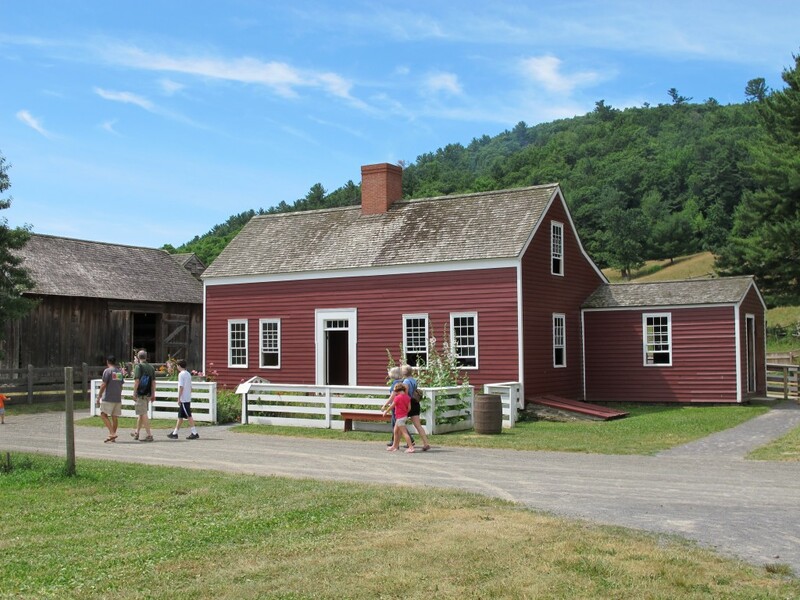 The museum also presents a broad range of interactive educational programs for school groups, families, and adults that explore and preserve the rich agricultural history of the region. September/Harvest Festival/Harvest Festival is a regional favorite, bringing together a wide range of performers, artisans, exhibitors, great food, and activities your family will love. 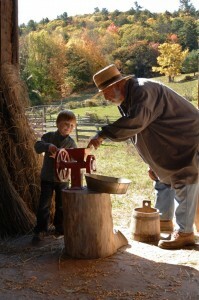 October/Tractor Fest/Learn about the world of tractors and all the activities they powered on New York farms. 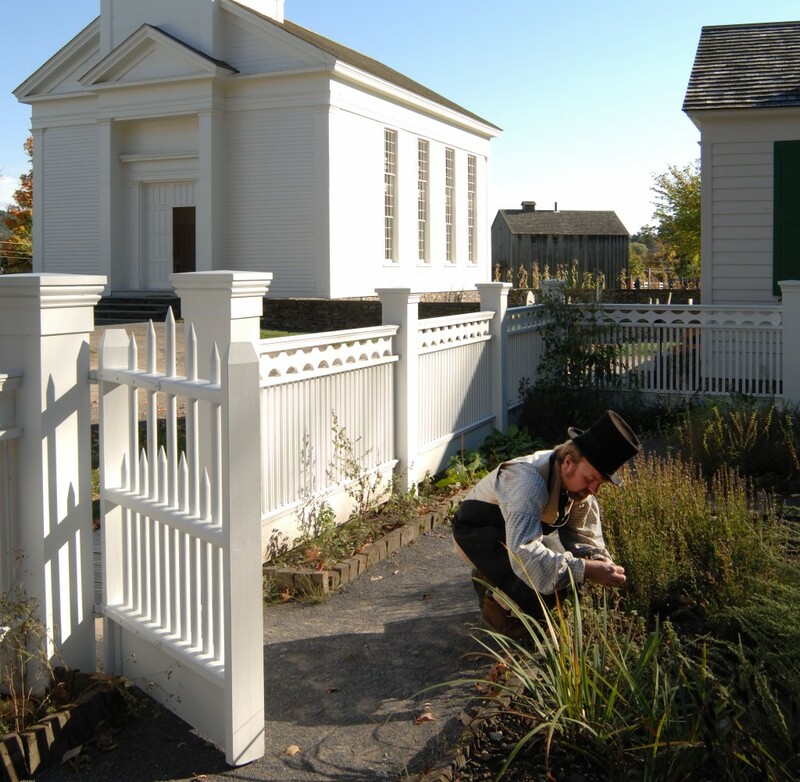 December/Candlelight Evening/Join us for one of the region’s best-loved holiday traditions, Candlelight Evening, when the landscape of the museum takes on a magical appearance, decorated in greenery and illuminated by hundreds of candles.